Onny Vale Fishery – CLICK for a larger view. 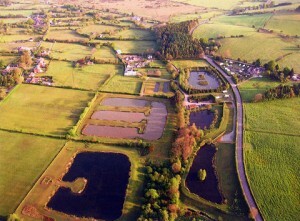 One of the premier fisheries in both Shropshire and Powys. 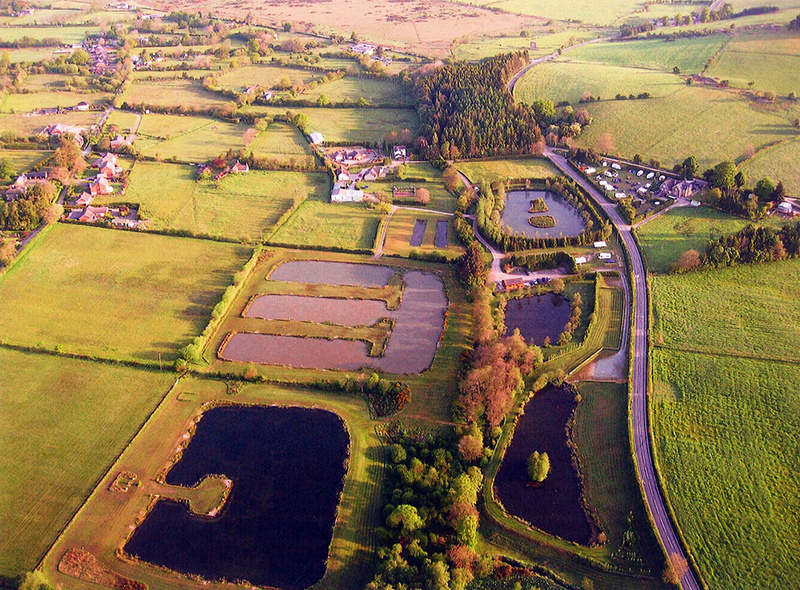 Onny Vale fishery is set in an area of outstanding natural beauty amongst the rolling hills of Shropshire and Powys border. There are 5 spring fed pools on a 30 acre site providing 3 pools for fly fishing, 1 specimen carp pool and a coarse pleasure pool. The site is maintained to a high standard with a good entrance and track leading to the main car park where the lodge is situated. There is a small caravan site with electric hook ups. We publish a weekly report as we know this will help your decision to come and fish our superb lakes. All our lakes and facilities at Onny Vale have disabled access. There is wheelchair access to most pegs. If help is required please ask, we want everyone to enjoy a good days fishing. We also provide a disabled toilet at the fishing lodge.